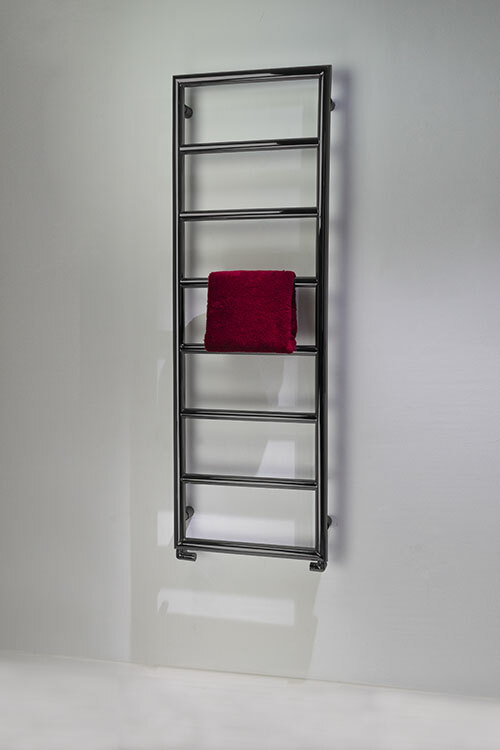 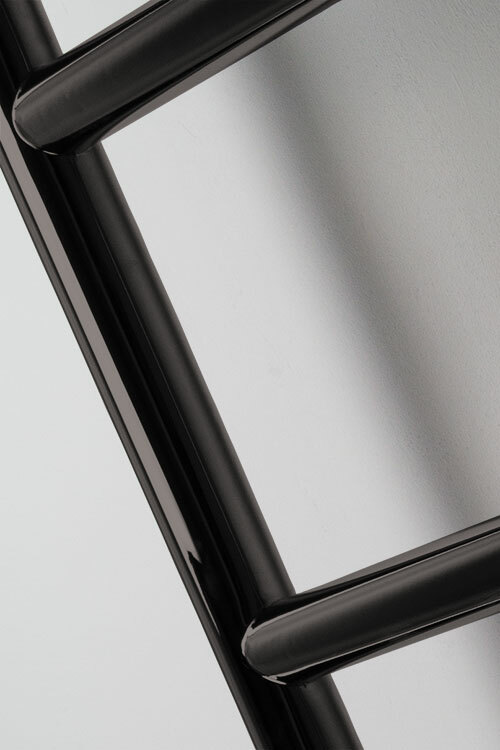 The Loft Black Chrome Towel Rail has a simple, modern design. 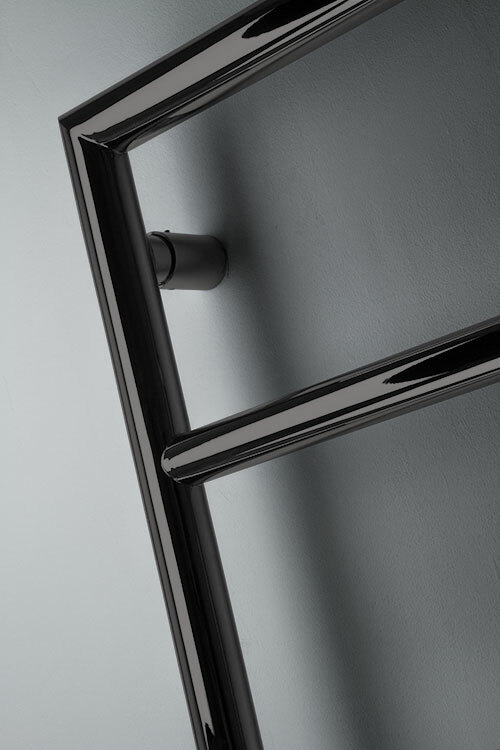 An ideal choice for contemporary bathroom designs, this black chrome radiator is made of stainless steel for durability and longevity. 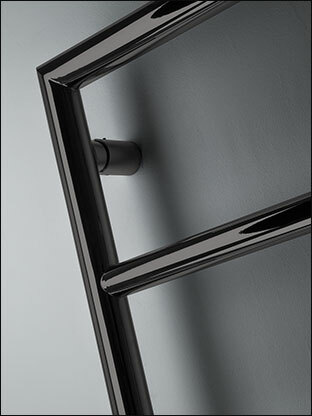 Available in 3 standard sizes, with bespoke options availble on request. 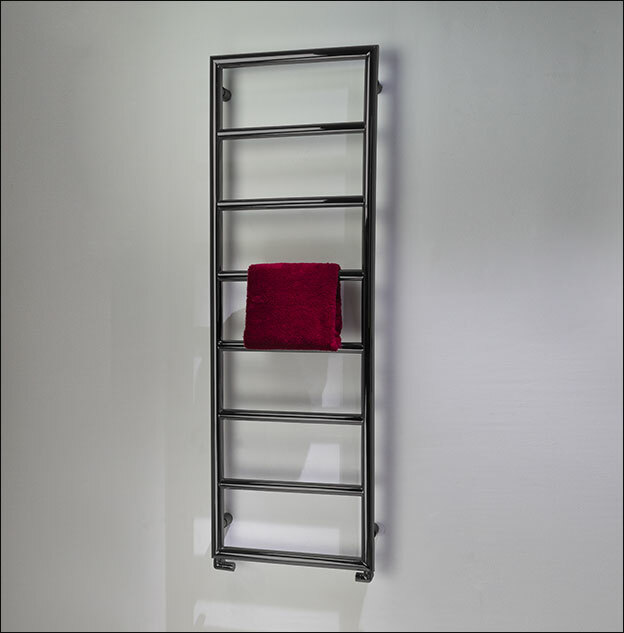 • Modern bathroom towel rail. 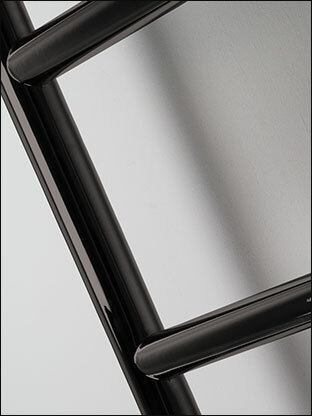 • Prices includes mainland delivery.